Good Thursday to you all. I hope you are doing well. Today's Thursday Expressions is using the County Life Cricut Cartridge.....It is just the cutest cartridge ever (I say that about all my cartridges). Love this card. I have been debating on this cartridge and I think I'll get it. TFS. I'm waiting on this cart to arrive so now you have me even more excited about. 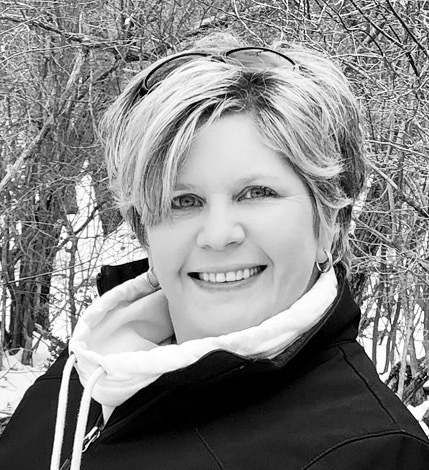 You are a big enabler for papertrey ink...I just spent a fortune their the day you talked about cardstock and gave their link! Super cute! Maybe for the clothespins you could just color them with a magic marker instead of trying to deal with those super tiny pieces. Love the card and love the videos. I always love your color combinations. Very nice! I love your card. That is the fav part of that cart for me is the clothes line. I hang a lot of clothes up in the summer time that is why I can relate to the clothes line. TFS! Love the color choices you used. One of THE cutest cards I have seen! LOVE it!! Can't watch the video til' later. But I love this card. So vibrant! This card is adorable! Great job! I just bought this cart a few days ago. I love the images. 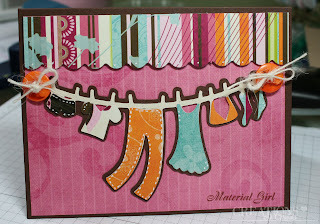 This clothesline is going to be my next project, thanks for your card, it is sooo adorable. I just always get inspired when I visit your site. Very cute Christina!!! I keep seeing reasons why I need to buy other cartridges!!! What an enabler you are! Darling card. I am a country girl so this cartridge is on my must have list. ADORAble!!! This cartridge is on my list for purchase next week I loved since I first layed eyes on it now I am certain I NEED it. Thank Christina I especially love the buttons! I've wanted this cart since it came out. The clothesline reminds me of Monday's when I was growing up in Texas. Your card is adorable. Sweet card! I love that cartridge. Great card! I love the patterned papers you chose! Love this cart! The clothes line is why I bought it. Your card is too, too cute. thanks for sharing. Great job! 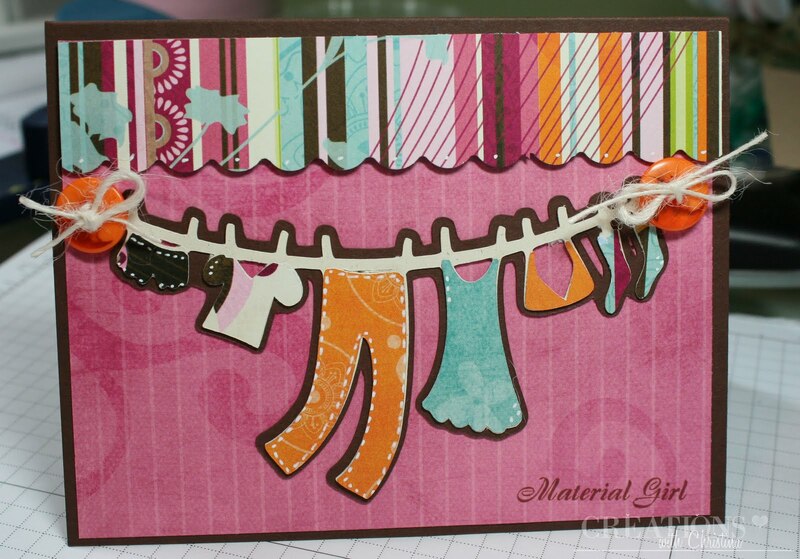 Love this fun card, it would work so well for one of my daughter's teenage friends. Great colours too. After seeing your card, I ordered the cartridge. Looking forward to getting it. What a cute card. I haven't looked at this cartridge much, mainly because I am trying to cut back on my cartridge spending. But this is tempting me to go look again! So cute! Love the stamp sentiment for it too. Thanks! This is so adorable!! I'm a little behind in reading and watching this week because we had a new granddaughter on Tuesday and we have been wrapped up in visiting and watching her big sister. Grandchildren are pure joy! !